Transfer WhatsApp messages and attachments to a new iPhone. Print chats for court, or save them on your Mac or PC. You name it, iMazing does it! Print out your WhatsApp conversations just like they appear on your iPhone. Prove your point on a legal matter, or surprise your loved one with a booklet of cute chats. 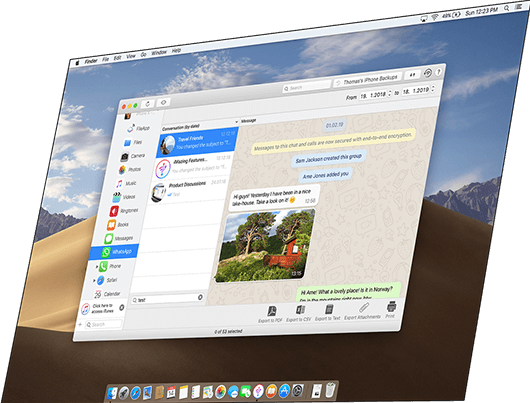 iMazing offers the very best solution to print your WhatsApp messages easily and privately. 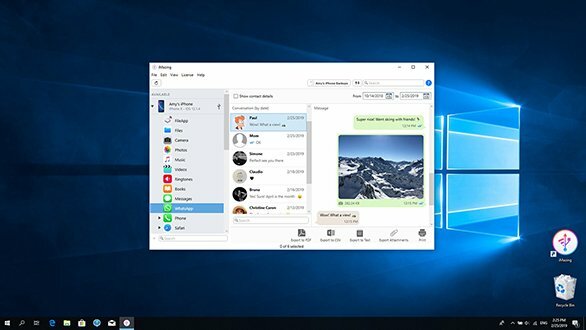 Effortlessly transfer photos, videos, contacts, voice recordings and files from your WhatsApp chats to your computer. Export all attachments in bulk or just the ones you need - you can even drag and drop them straight to your desktop. New iPhone? 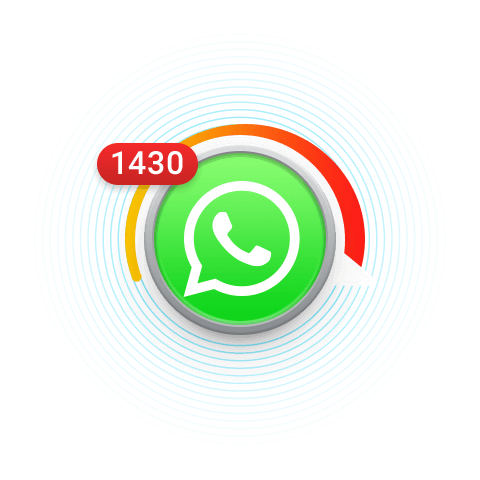 No Problem, iMazing can help you migrate all your data, including WhatsApp chats. 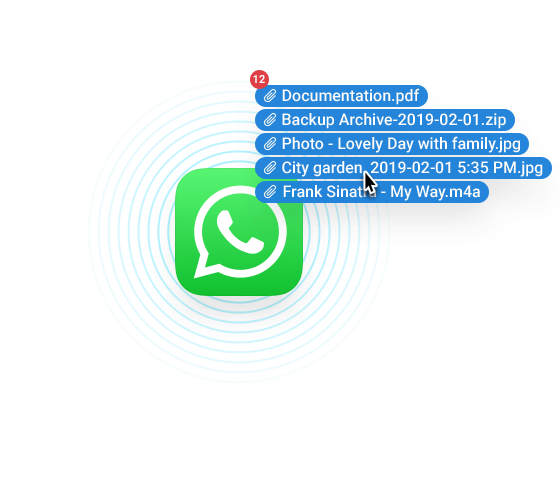 You can even transfer just the Whatsapp data, from an iTunes or iMazing backup to an iPhone you’ve already set up. 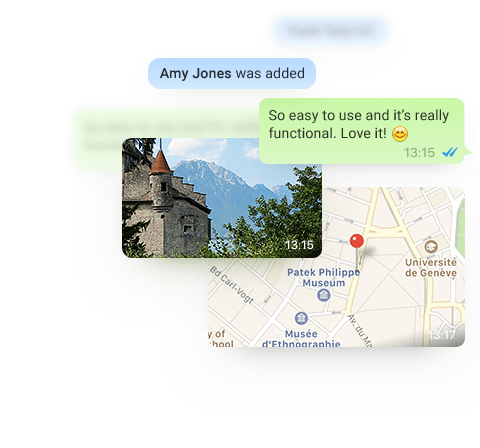 Our brand new engine lets you browse your chat history without having to wait for ages. Even on slower computers and older PCs, text, and images are loaded extremely quickly and don’t require a lot of memory. iMazing quite simply offers industry-leading performances and attention to detail. * Messaging data is pulled from an iTunes or iMazing backup, which in itself may take additional time to be made. 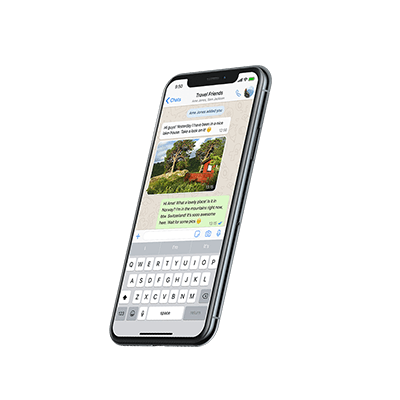 How to export and Print WhatsApp Chats and Attachments from iPhone How to transfer WhatsApp from one iPhone to another How to transfer iPhone messages (SMS), MMS, and iMessages to your Mac or PC computer? 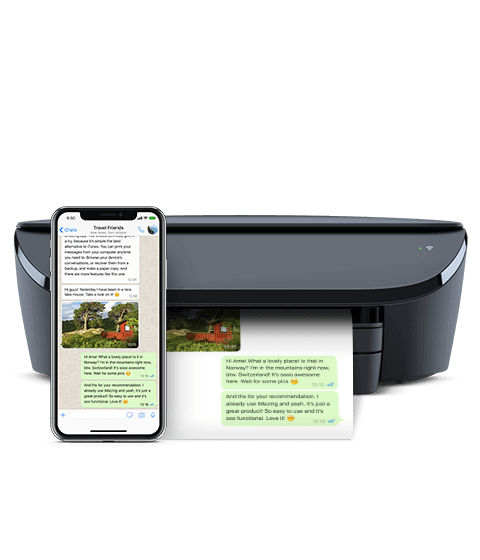 How to print iPhone messages (SMS), MMS, and iMessages? 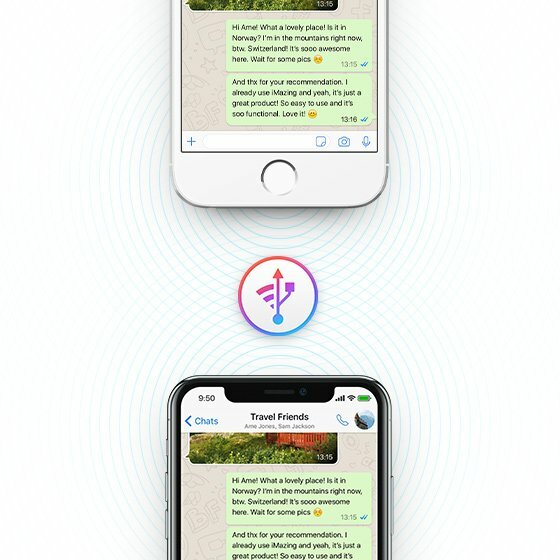 Save, export and print your WhatsApp chats. 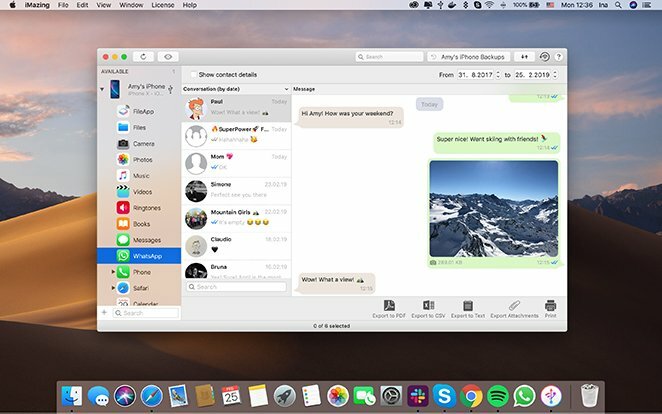 All of your messages and attachments are safe on your Mac or PC.